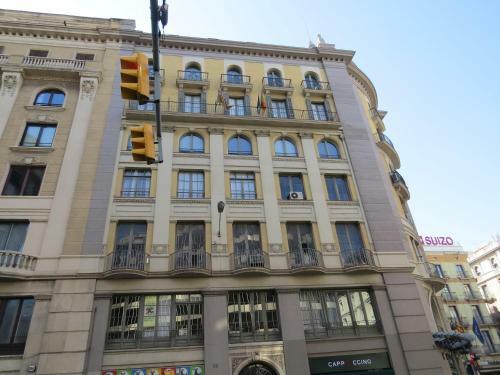 Pension Casa Blanca is centrally located beside Barcelona’s Jaume I Metro Station. 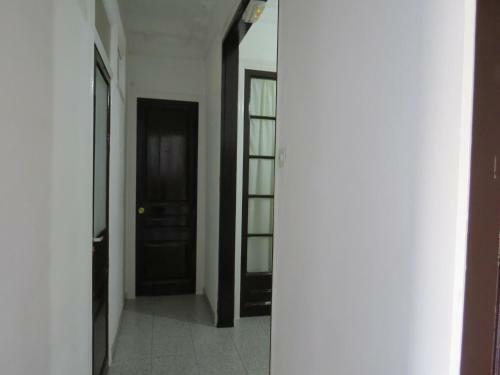 Featuring basic décor, this guest house is 5 minutes’ walk from the Picasso Museum and the Cathedral. 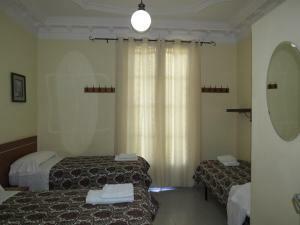 Rooms offer flat-screen TV, air conditioning and private bathroom. Some of them have a seating area and a balcony. The central location means there are lots of restaurants, bars and shops nearby. 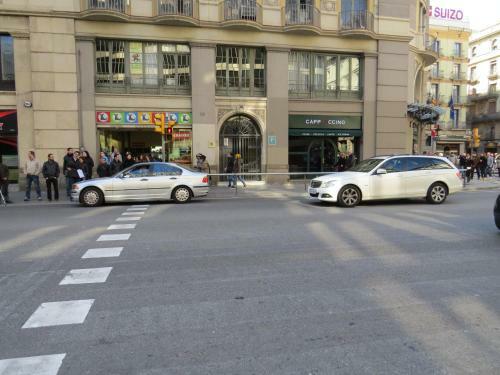 The Ramblas is 5 minutes’ walk away. 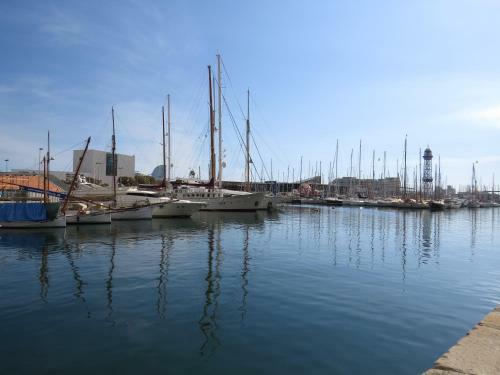 Barcelona Aquarium and Barceloneta Beach are 1km away and can be reached in 10 minutes by bus. This room offers flat-screen TV, air conditioning and private bathroom. This room offers flat-screen TV and air conditioning. The room includes a shower and the private toilet is outside the room. Rate: € 111.67 ... € 136.67; select dates below to get current rates. This room offers flat-screen TV and air conditioning. Please note the private bathroom is located inside the room. This room features air conditioning, flat-screen TV and a private bathroom. Rate: € 70.00 ... € 137.50; select dates below to get current rates.